Huawei is going over the top to promote its new upcoming flagship the Huawei Honor 7. We have seen a number of leaks in the past few weeks speaking of the all metal Honor 7. Huawei has already confirmed the Honor 7’s release date last week through a post on their official Weibo account. Also, it confirmed the presence of a fingerprint sensor for the same. Now, in a new promo stunt, Huawei has uploaded a new teaser video for the Huawei Honor 7 which gives a glimpse of the actual device. The 15 second teaser briefly shows the device being used and hints at the all metal body. Design wise the Honor 7 looks to be similar to the Huawei P8 which was released back in April. The device looks to be slim and beautiful with a very thin bezel, and also it looks very sturdy. 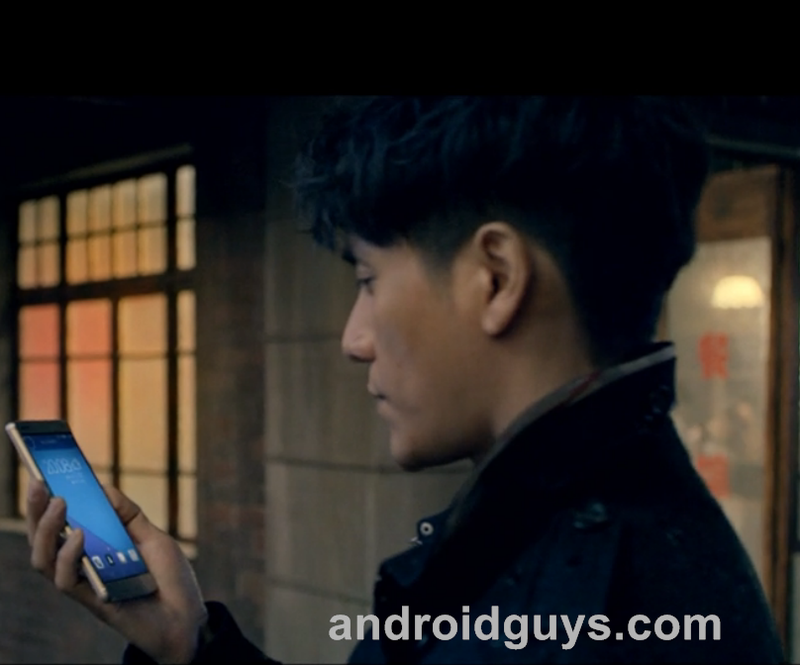 The Honor 7 in the video matches the images on TENAA and supports that design. Going over the specs quickly, the Honor 7 is reported to feature a 5-inch Full HD display, with 3 or 4GB RAM, and 16 or 64GB storage powered by a Kirin 935 chip octa-core 64-bit chipset fueled by a 3,280 mAh battery. It will also feature a 13MP camera with OIS. This surely looks to be first of the many teasers to come until June 30 arrives. Check out the video below, and let us know your thoughts in the comments below.